With the warm weather, ample forage and growing colonies, the threat of swarming looms ever larger! Please ensure that you are inspecting your colonies regularly for swarming activity (e.g. every 5 days for unclipped queens) and do not imagine that by merely cutting out any queen cells you will solve the problem. You need to take the correct remedial action to avoid losing your queen and half of your bees!! 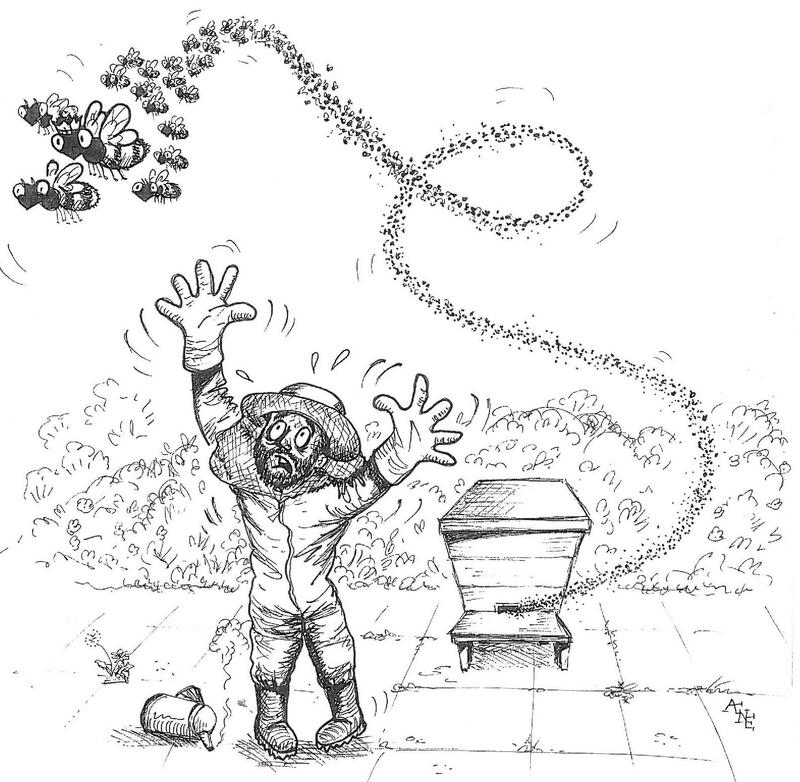 We therefore recommend that you read the WBKA’s excellent pamphlet on Swarm Control (click here) and also look at how to create an Artificial Swarm. Well actually this was an attempted swarm that I was able to make use of. Returning home shortly after 12:15 pm on July 8th I saw the unmistakable sign of a swarm, a cloud of bees above one of my hives. I was relaxed about this knowing the queen was clipped and that this must be a prime swarm attempt as I had seen the marked queen in the hive five days before, but obviously missed the queen cell they were building. 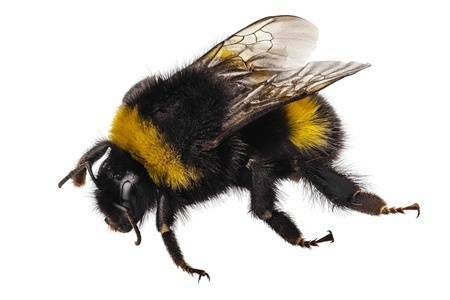 Bees would return to the hive after finding that the queen wasn’t able to fly with them but was instead in front of the hive. 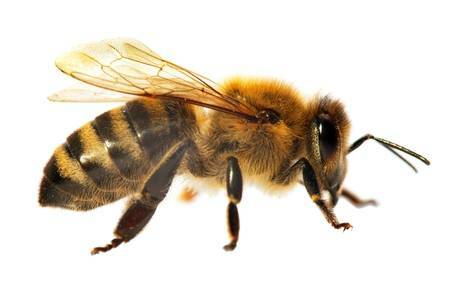 Swarming is a hot topic at the moment and once which causes many beekeeping beginners and novices stress. 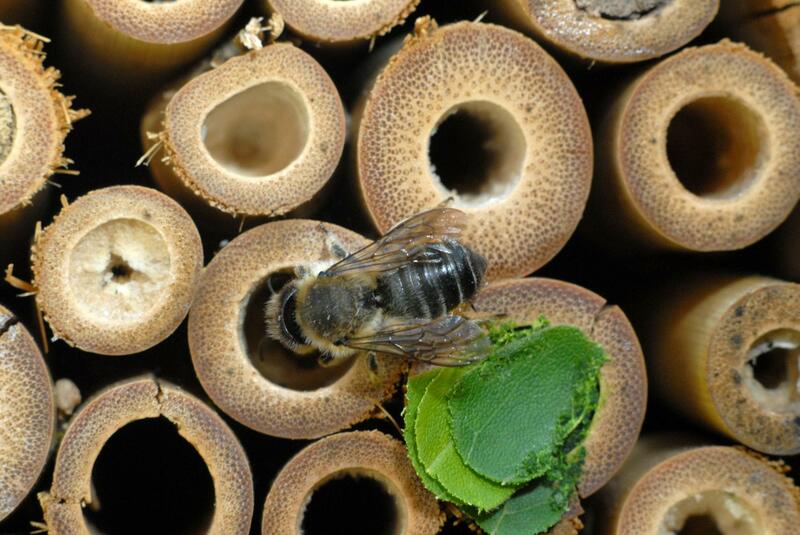 Bees can raise a queen from a day old larva (i.e. 4 days after the egg was laid) and the cell will be sealed on the eighth or ninth day after the egg was laid. So at this time of the year inspections are recommended at four or five day intervals – we all have experience of going back a week after a previous inspection when no queen cells were seen to find that they now have sealed queen cells. At which point the old queen has usually left the hive. Clipping the queens wing, or wings prevents her flight and so while she may leave she will fall in front of the hive* and after a time the bees that left with her will return until the first virgin queen emerges when they are likely to leave in a cast (secondary) swarm. 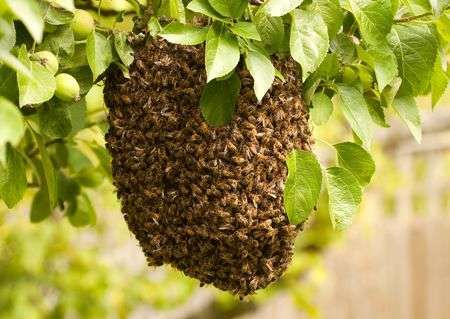 But this can give you a few extra days and if the the attempted swarm has been seen then you have confirmation that the bees are intent on swarming and not superseding the queen. The Demaree method can suppress the swarming urge – which simply destroying queen cells will not do – and requires the minimum of additional equipment. The rather good Barnsley Beekeepers Association website has this excellent description of the Demaree method. 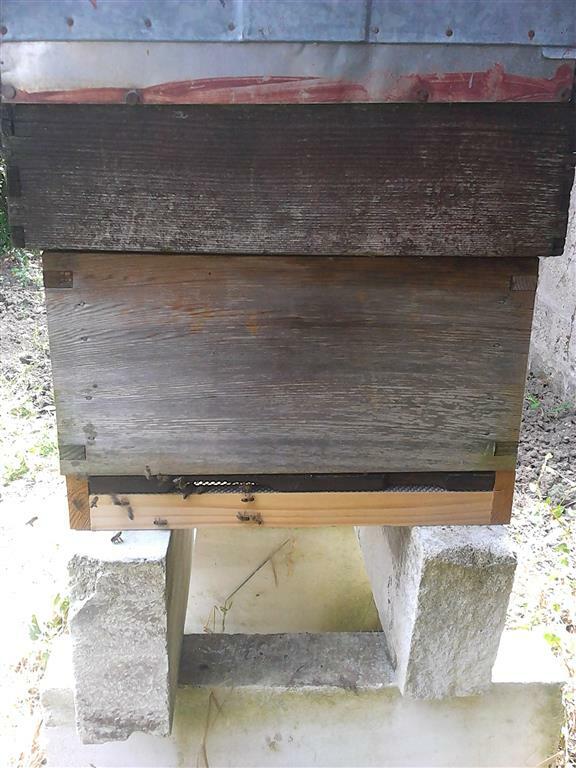 The more adventurous beekeepers among you may wish to try using the Snelgrove method – also described on the Barnsley Beekeepers Association website. 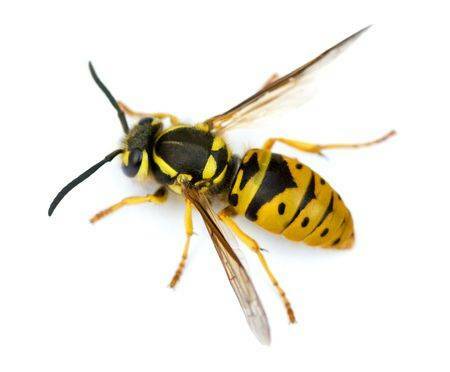 *this may seem cruel but remember that survival rates of swarms are very low and swarms can find homes in a location causing problems for householders. So letting them go is not a good option.